Home » Tillage » Know how to protect your sprayer from frost? Know how to protect your sprayer from frost? 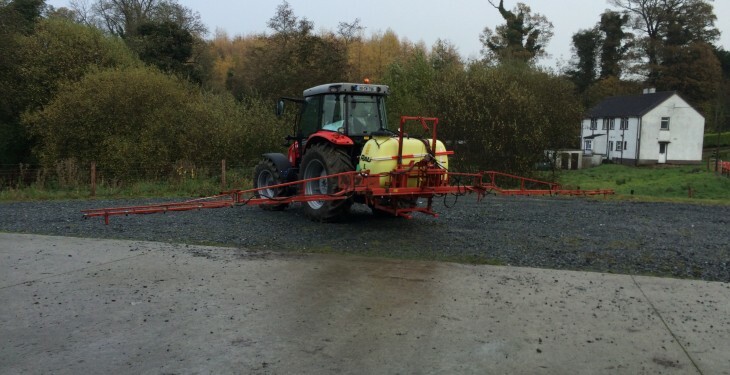 With Met Eireann reporting that there’s frost on the way, do you know how to protect your sprayer from freezing? The power of freezing water is immense as anyone who has witnessed a cracked engine block will testify, Teagasc states. It advises that sprayers are prone to frost damage as it is virtually impossible to get the pump, valves and pipework liquid free. 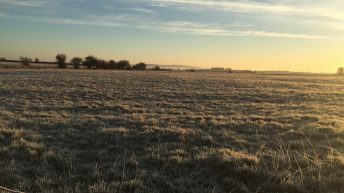 Taking adequate frost precautions will prevent damage and Teagasc advises that the procedures can vary so it is always wise to consult the instruction book. Clean out the sprayer thoroughly, including all filters and nozzles, and drain it. If you cannot store the sprayer in a frost-free shed, put about 10L of antifreeze mixture (33%) in the tank. Pump it through valves and pipework by opening the appropriate valves (boom sections, wash, agitation, and fill lines). It may be wise to take off the pressure gauge and store indoors carefully. It also advises that the life of many of the sprayer’s plastic components can be improved by storing it out of daylight. 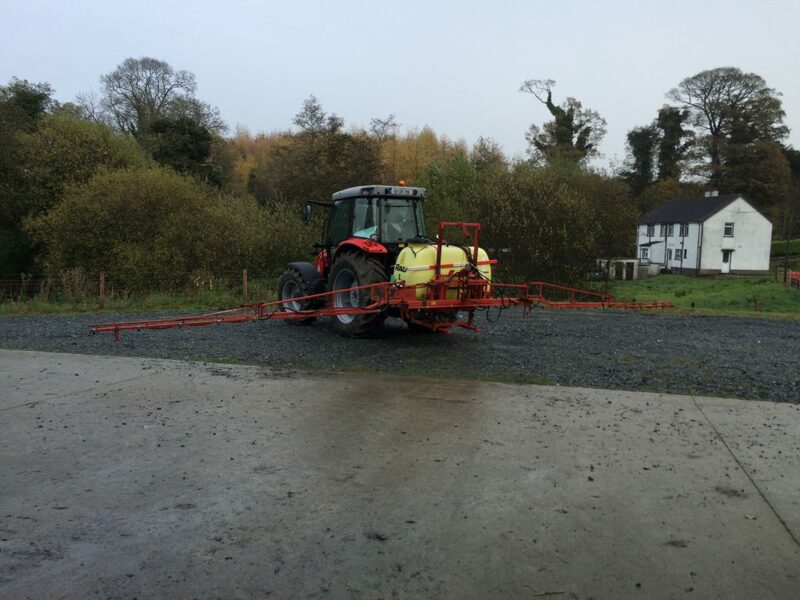 Before storing the sprayer, take the opportunity to check all components for wear and leaks, Teagasc states. 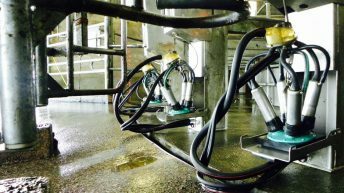 Teagasc has said that calibration and assessing nozzle condition by checking outputs now will save time and pay dividends next season.